Entertain your clients and reward your staff. Create a unique itinerary for your next corporate event. Gillard Golf provides a full range of golf services to the corporate world. 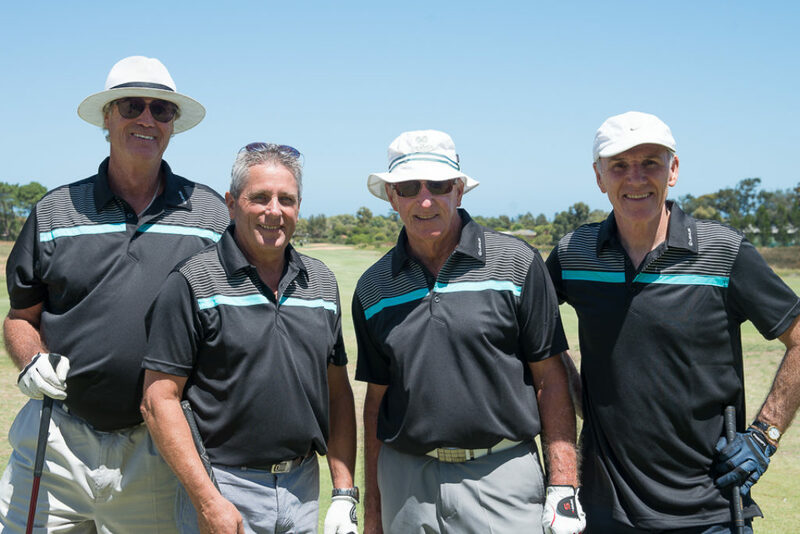 We are widely regarded as the best corporate golf management company in the country, hosting national golf programs and individual golf days for small to large businesses organised by PGA professional, David Gillard and his team. 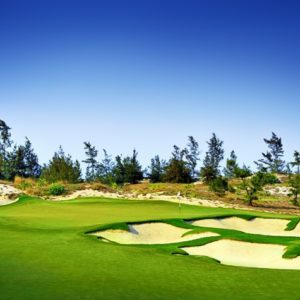 In addition, Gillard Golf provides Golf Tours, Merchandise and consultation for any golf related concept. Take the stress out of your corporate golf day with Gillard Golf. With over 500 events experience we can guarantee a successful golf day. 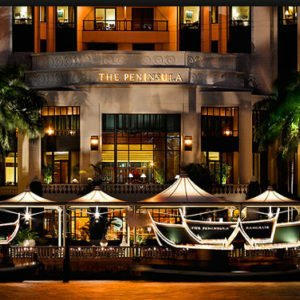 We have been dealing with high profile customers like Allianz, Lexus, Macquarie Bank & Westfield for over 10 years. Whether you have 8 VIPs or over 120 guests, Gillard Golf will ensure everyone who attends remembers the quality event your company hosted. In fact, the most common phrase we hear is, 'best golf day I have ever attended'. Gillard Golf pride ourselves on our ability to deliver the client a quality event within the company’s profile and image. Our success is based on our passion to ensure your guests have the best experience possible. 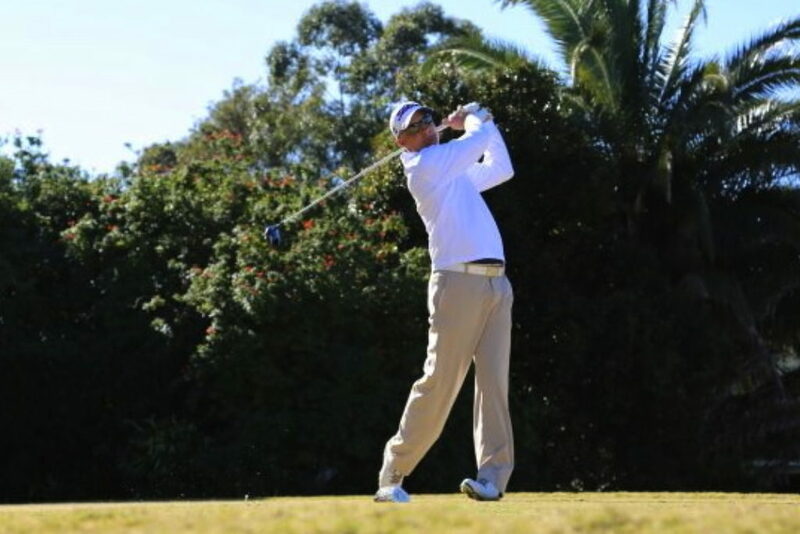 "David has been managing our corporate golf day for 8 years and every year we receive great feedback from our clients. As a keen golfer myself, I realise the importance of a well managed golf day and that is what you will receive with Gillard Golf!" 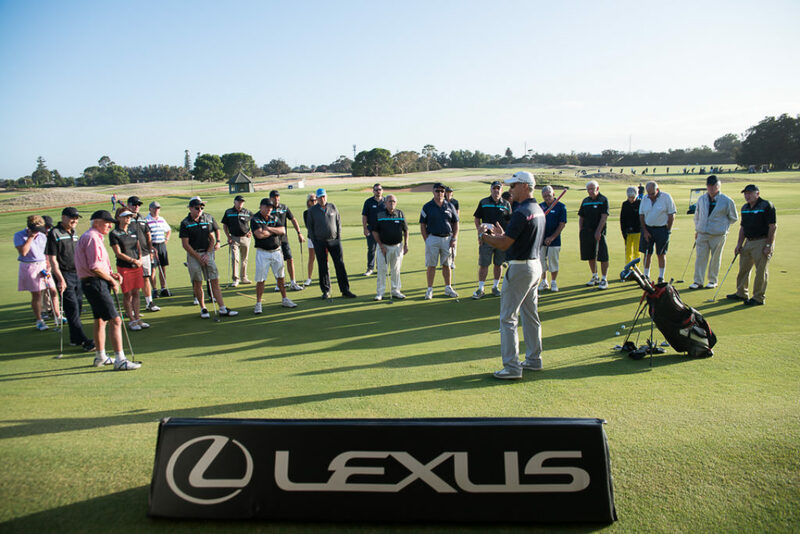 "Please pass on my thanks and congratulations to all involved in last weeks Lexus golf day. It was a great day. Having attended a number of corporate days over the years I would rate this one as the best. Well done." "Thank you for a brilliant tour. We had a wonderful time with the best group of people. It was such as streamlined tour. I thought travelling with golf sticks would be a nuisance but that was taken care of too. 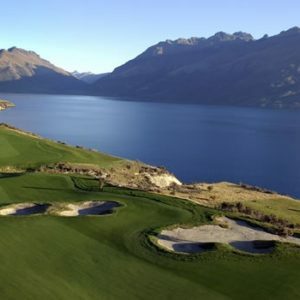 We would definitely be keen to go again…“"
Gillard Golf are passionate about ensuring your golfing holiday meets your expectations. 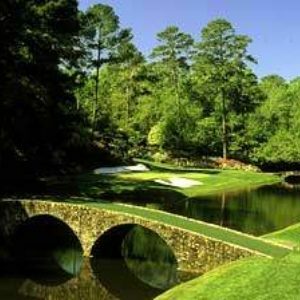 From hosted tours to 'self managed' tours, Gillard Golf can assist. Leave the planning to us and enjoy the golfing dream! Visit the Gillard Golf Hub for all the latest news, featured stories and photos from our previous corporate events and golf tours. Take the stress out of your golf day, professional services are a phone call away! Look forward to talking to you soon.